Whisky Live? I’m a celebrity, get me out of here! 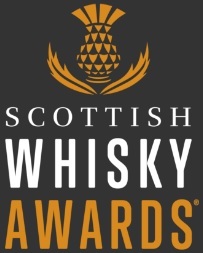 Well <cough, cough>, I may not be a celebrity yet and I didn’t really want anyone to get me out of there so badly but when my good Missus pulled my sleeve and did her Puss-in-Boots face after some 2 hours of browsing Glasgow Whisky Live 2010, I didn’t even put up a fight. It was fairly quiet, rather gumped and the most interesting stand was the Chocolate and Love one which for a whisky festival is a poor result. To my bemusement none of the big boys attended. 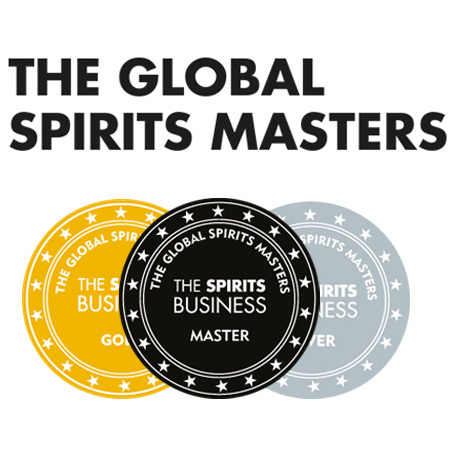 Diageo, Chivas, Edrington, Glenmorangie, Inverhouse… nowhere to be seen. William Grant had a Glenfiddich stand and a coopering show on and Whyte & Mackay rolled out heavy artillery with all of their brands present and both Richard Patterson and Willie Tait making good efforts to entertain the crowd. There were some R.P. impersonators kicking about which was a nice and funny way to celebrate Richard’s 40 years with the company which Chris has already ‘written’ about. The Scotch Malt Whisky Society brought some of their leather sofas (much appreciated) and were prancing around with iPads, boasting about their fancy new website toys. That I found rather cool. What was seriously cool though was Bruichladdich’s new Octomore 3.01, bottled only last week at 152ppm phenol and 59% ABV, after 5 years of maturation. A Quick Dram to follow. 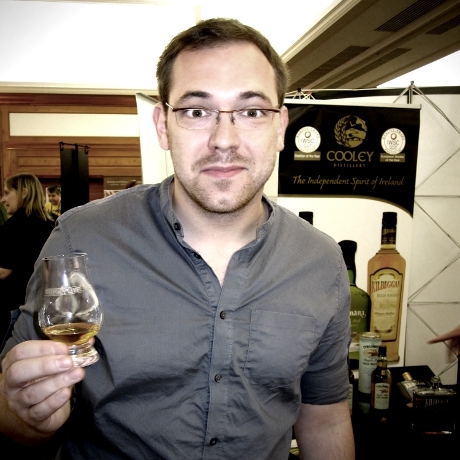 Had a lovely chat with a chap manning the Cooley stand and their Kilbeggan premium blend knocked my socks off. At the chocolate stand I mentioned I had some Compass Box Orangerie with Filthy Rich chocolate. Loved both, a match made in heaven. Tried Parker’s bourbon from Heaven Hill, it was their Heritage Collection Golden Anniversary thing. Rather splendid. Fettercairn Fior turned out to be much better than its predecessor but while exceeding expectations still somewhat failed to impress. At Glen Moray stand they treated me to some 1995 Port Finish which is a distillery-only release. I thought it was way better than all of their standard expressions put together and at £50 a bottle it’s a must if you’re visiting the distillery. I finished off with some Taketsuku 21yo, a blended malt from Nikka. Overall I did have fun and big thanks to Craig McGill for the tickets. I was also slightly embarrassed by how empty it was. If I had spent £56 for myself and the missus to get in I would have been absolutely raging. Edinburgh Whisky Fringe is much better and cheaper. This entry was posted	on Monday, September 13th, 2010 at 12:31 pm	and is filed under Events. You can follow any responses to this entry through the RSS 2.0 feed. Responses are currently closed, but you can trackback from your own site.